Optus today launched a cloud service called Smart Safe that allows customers to back up and store content from a compatible mobile phone or PC onto its cloud storage infrastructure. The Optus Smart Safe service is available for Optus prepaid and post paid mobile customers, with 500MB of data storage available for free. Users can then add 10GB or 300GB of storage by paying $5.99 per month or $14.99 per month, respectively. 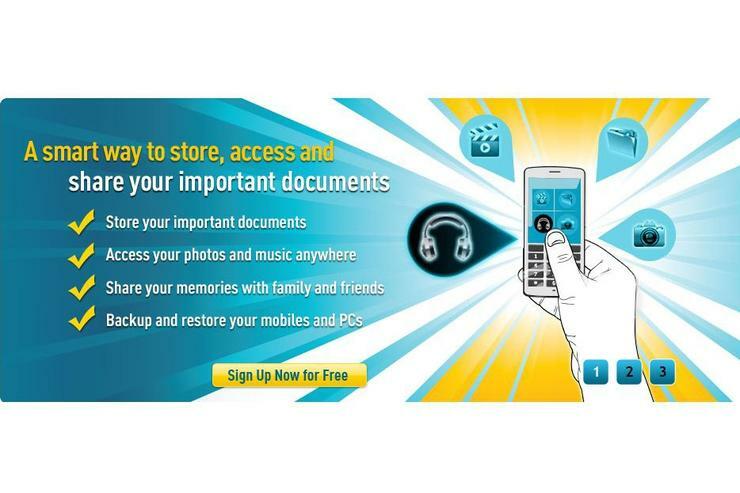 Similar to the popular Dropbox service, Optus Smart Safe can be accessed from a compatible mobile phone or PC, though each account has a limit of five computers or devices that can access data. The Optus Smart Safe service is currently available through a Web interface on all Optus 3G smartphones, excluding the iPhone 3GS and iPhone 4. It is not available on any tablet devices. "The smartphone is fast becoming the go-to device for customers in terms of accessing, capturing and playing back media and storing important information," said Austin R. Bryan, director of Optus digital media. "This product enables our customers to safely back up that content, access it on their PC, and share it online." Data usage is unmetered when accessing the Smart Safe service via an Optus mobile phone, though data usage is counted when using the service through Optus' fixed ADSL2+ or cable Internet services. Other features of the Optus Smart Safe service include the ability to share files with their friends or contacts via a direct link, and an automated back up service.